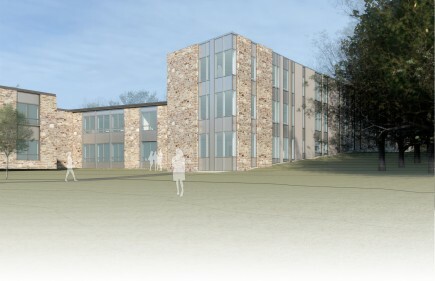 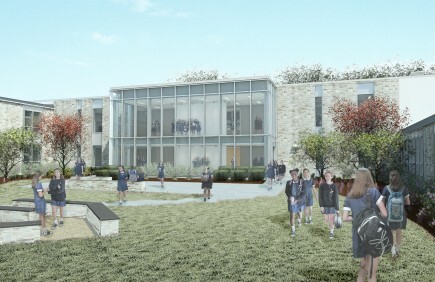 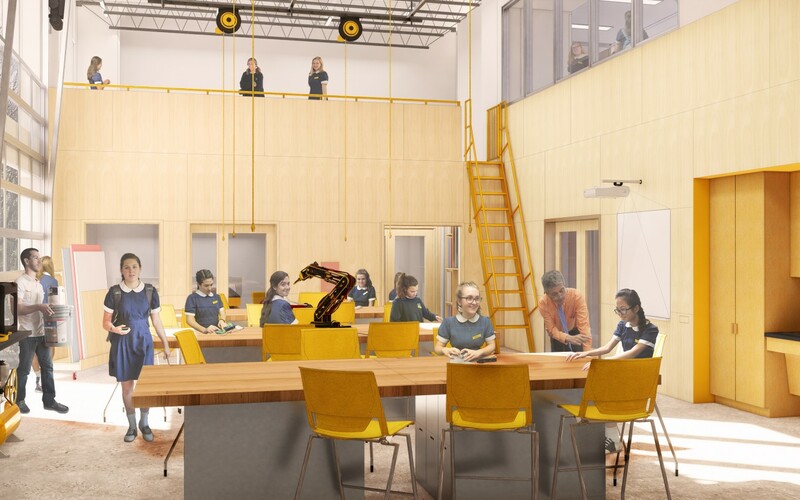 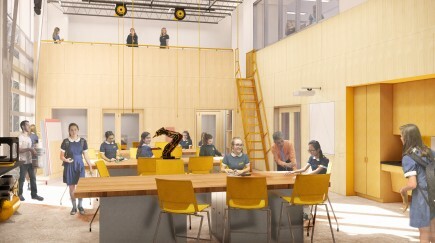 Notre Dame Preparatory STEAM Addition is a 23,000 sf innovative connection of two existing wings and creation of a new courtyard. 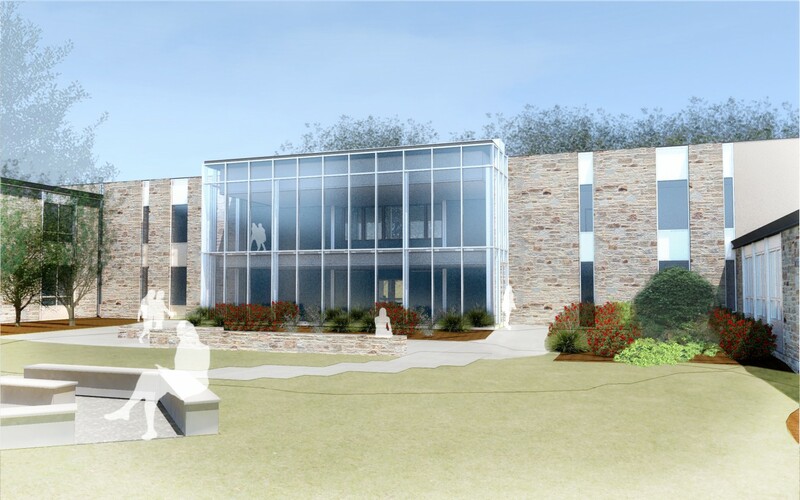 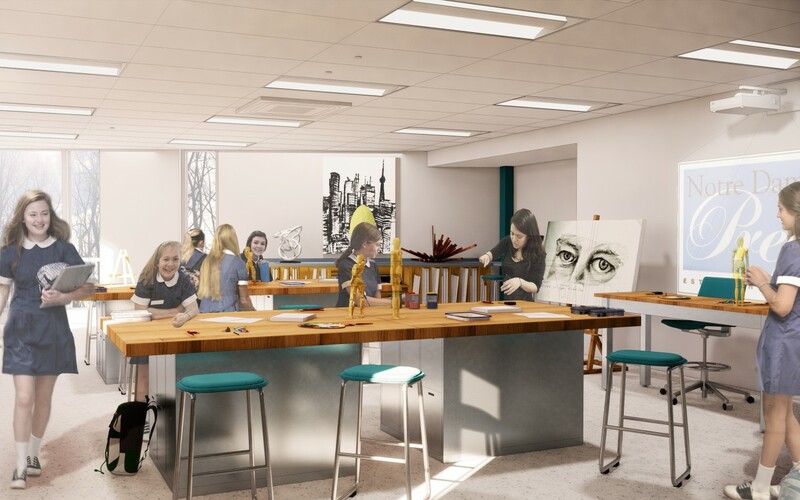 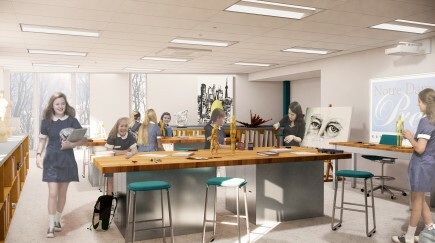 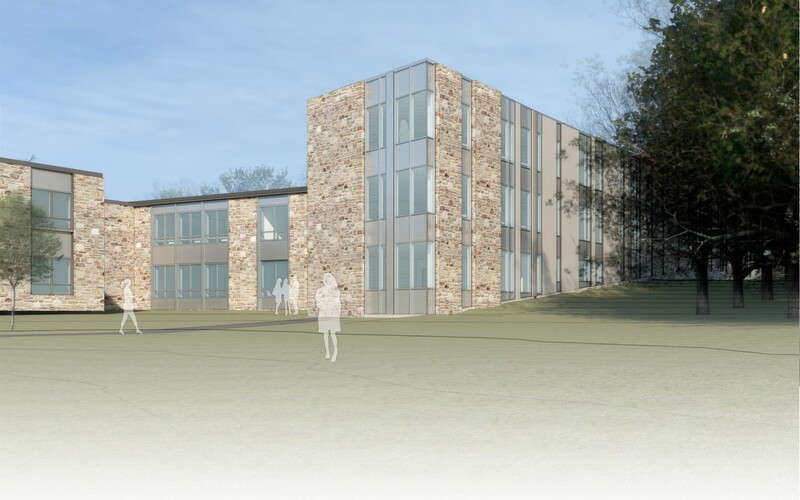 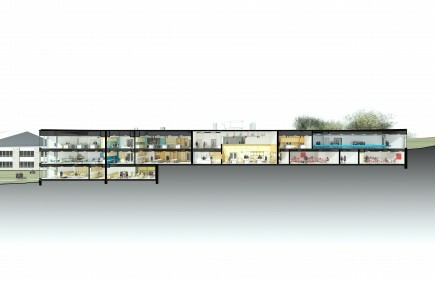 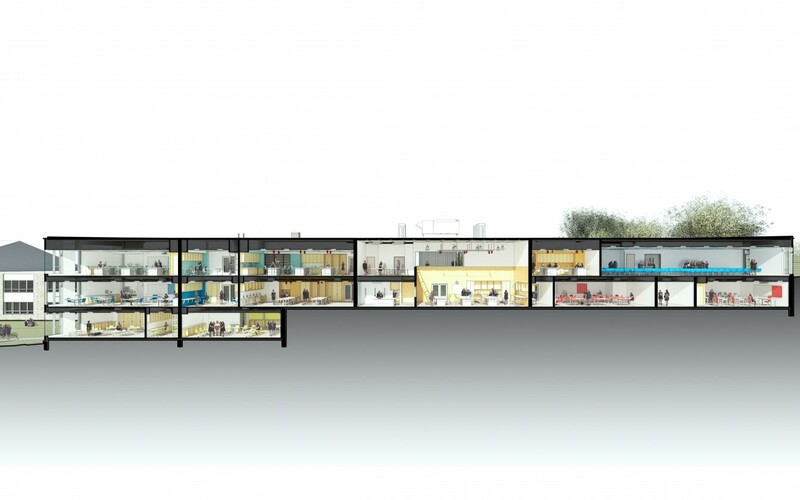 The addition provides spaces for two humanities classrooms, five science labs, upper level art classrooms, studios, workspace, digital media lab, cyber security lab, and upper level STEAM space. 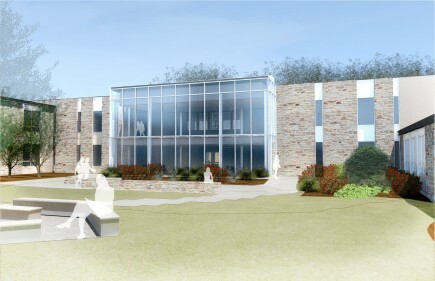 The new wing also creates the largest enclosed courtyard on campus, where students can gather and school events can be held. 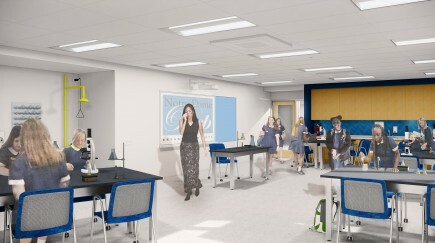 The addition provides open areas for small group and student/teacher collaboration, as well as facilitate traffic flow throughout the school. 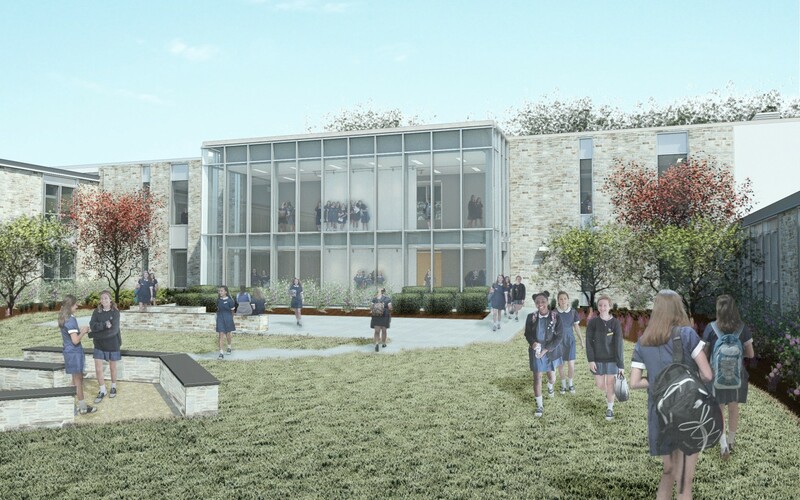 Notre Dame Preparatory School (NDP) embraces faith to prepare girls to grow into young women who meaningfully engage in relationships, serve their communities, and transform the world. 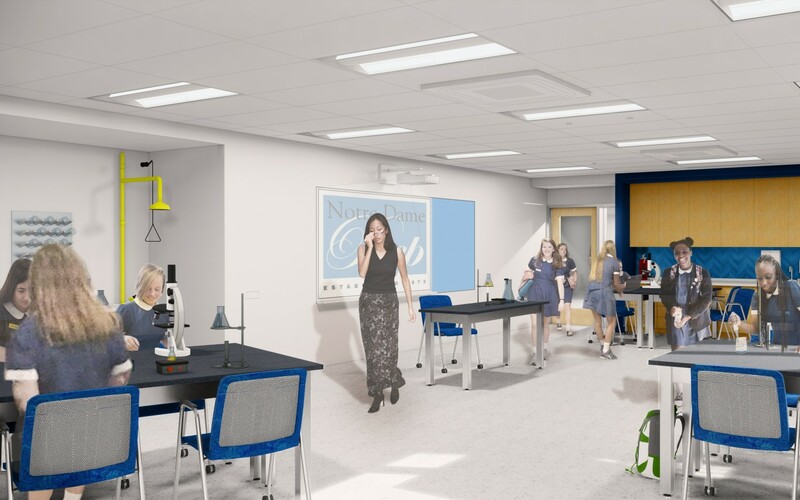 The new STEAM addition will help NDP adhere to this mission by best equipping their faculty to provide a first-rate educational experience.